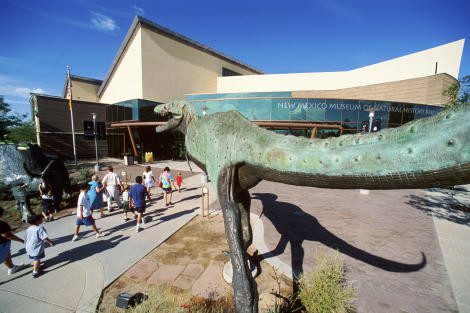 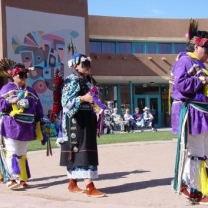 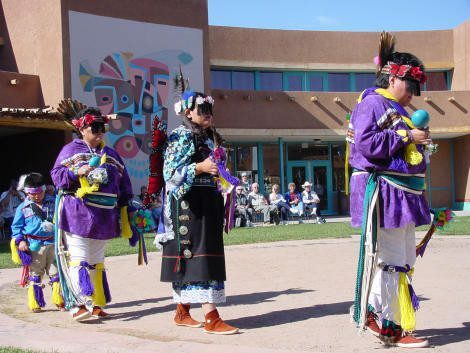 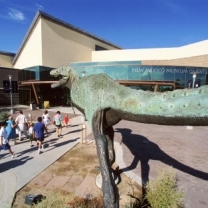 In Albuquerque diverse cultures, authentic art and dynamic traditions have helped shape its centuries-old story. 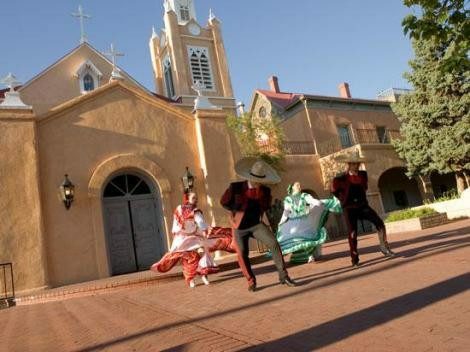 Its modern Downtown core contrasts with Old Town Albuquerque, dating to the city’s 1706 founding as a Spanish colony. 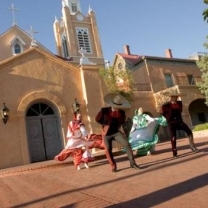 Old Town is filled with historic adobe buildings, such as San Felipe de Neri Church and shops selling Native American handicrafts. 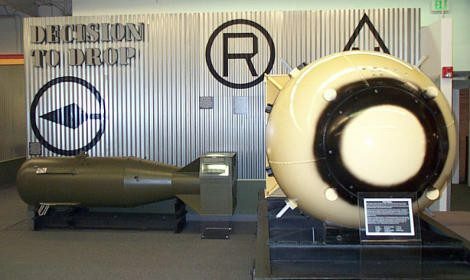 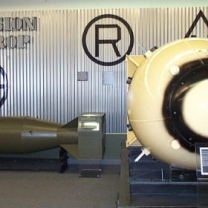 Visit the National Atomic Museum, where the complete history of U.S. nuclear development unfolds around you. 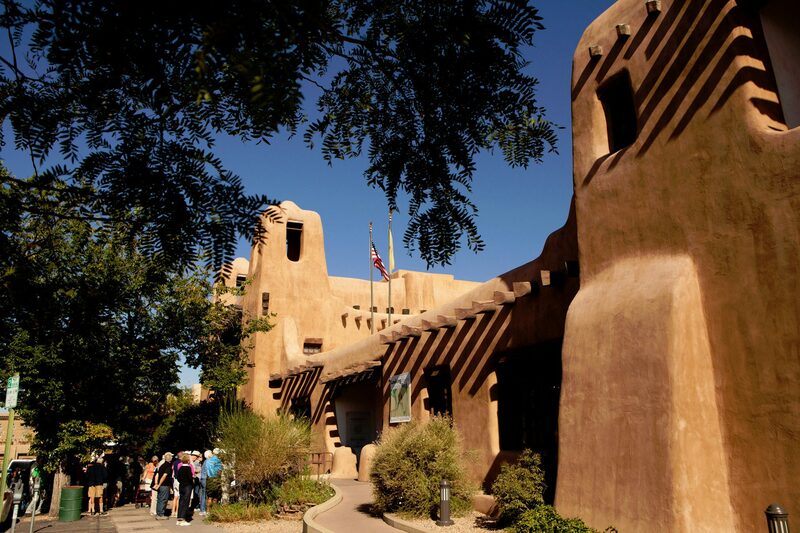 Take a trip to Santa Fe via the Turquoise Trail, winding along the east side of the Sandia Mountains, through the mining towns of Madrid and Golden. 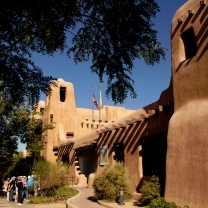 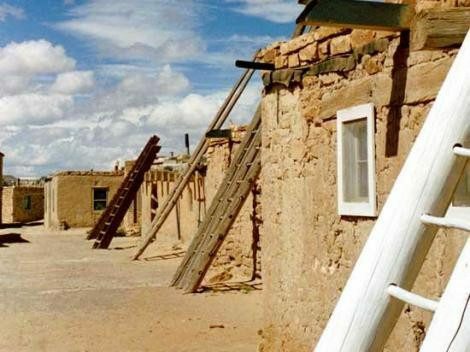 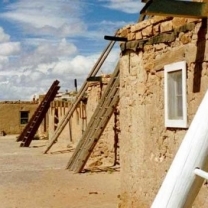 Founded in 1610, Santa Fe is the site of the oldest continuously operated community building in the United States. 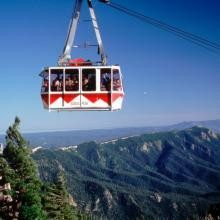 Also, ride the world’s longest aerial tram on the Sandia Peak Tramway for 2.7 miles to the peak at 10,378 feet. 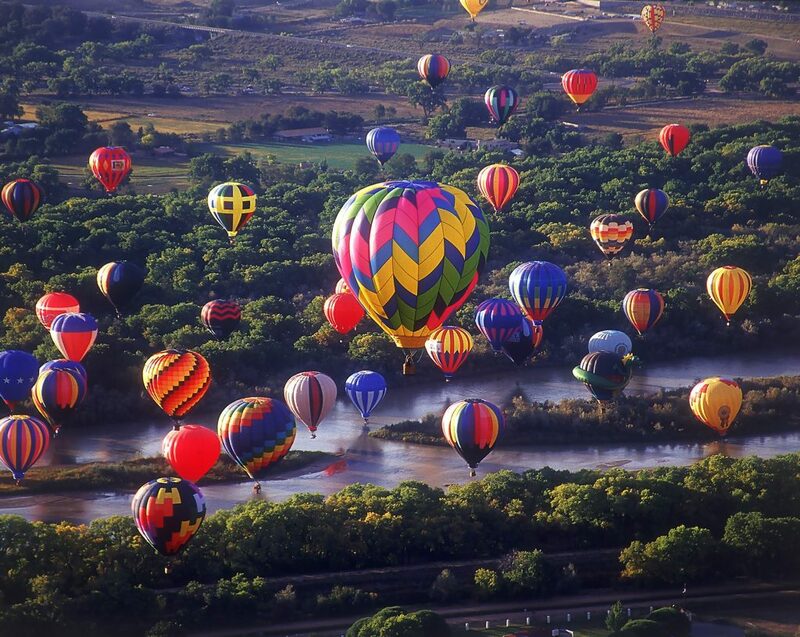 Then enjoy the most “uplifting” experience in town as you tour the newly opened Anderson-Abruzzo Albuquerque International Balloon Museum.